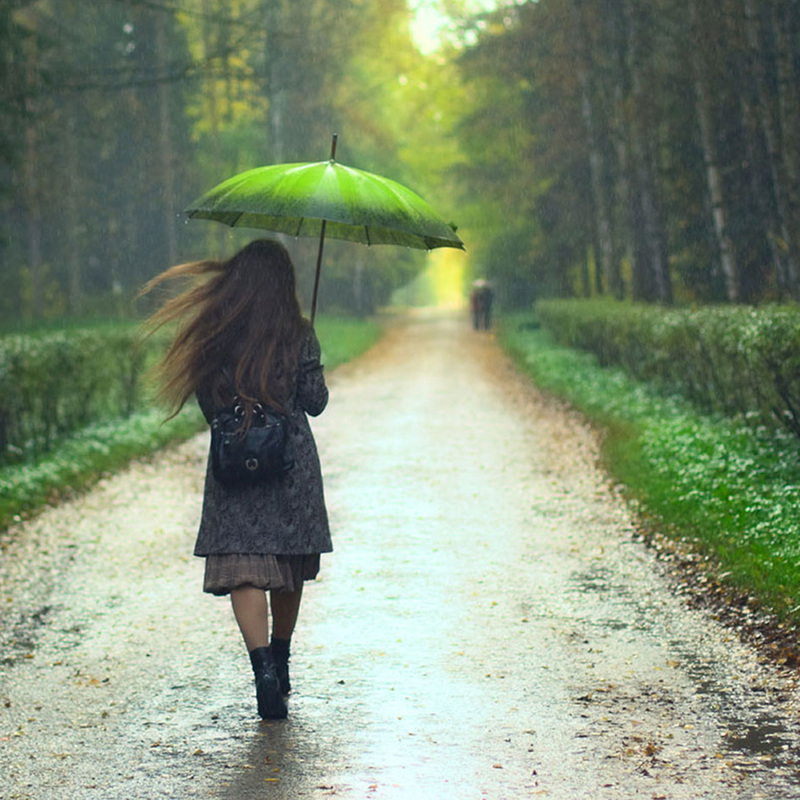 This year, the Independence Day falls on a Monday, which means you get a three day weekend- a 3 day break from the everyday routine of your life. The ongoing Independence Sale has been the best way to convert your long weekend into a fun weekend. 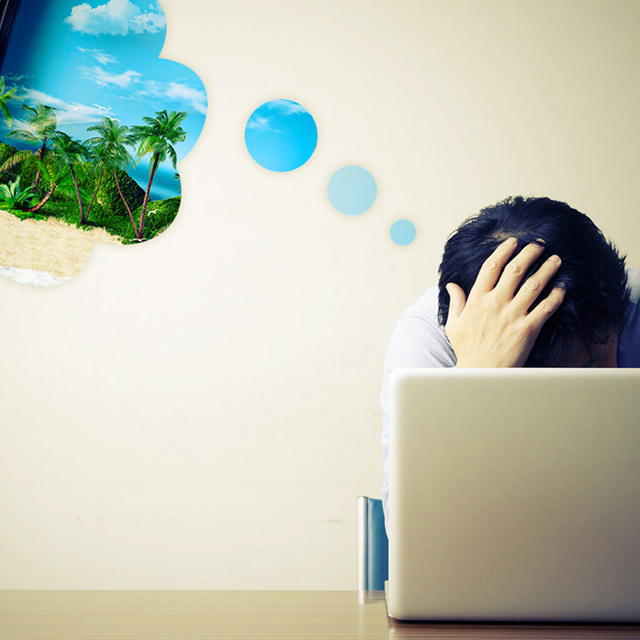 In case, you weren’t able to book anything, worry not! 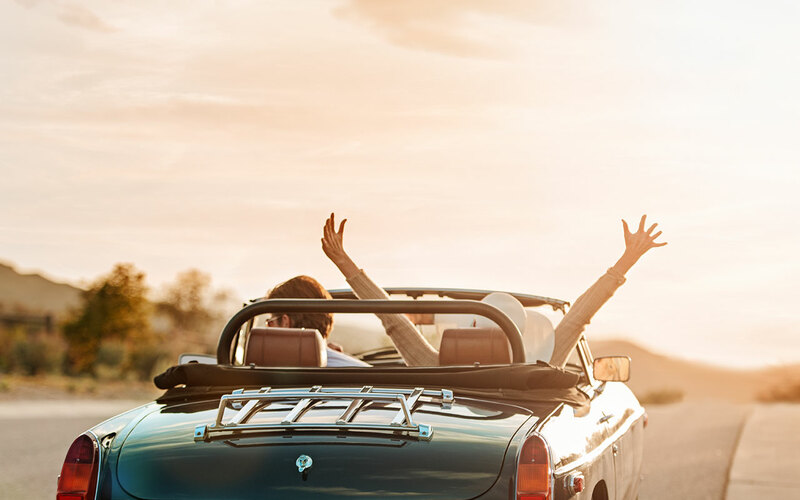 In this post we have put together the last minute getaway ideas that can still help salvage the 3-day long weekend. 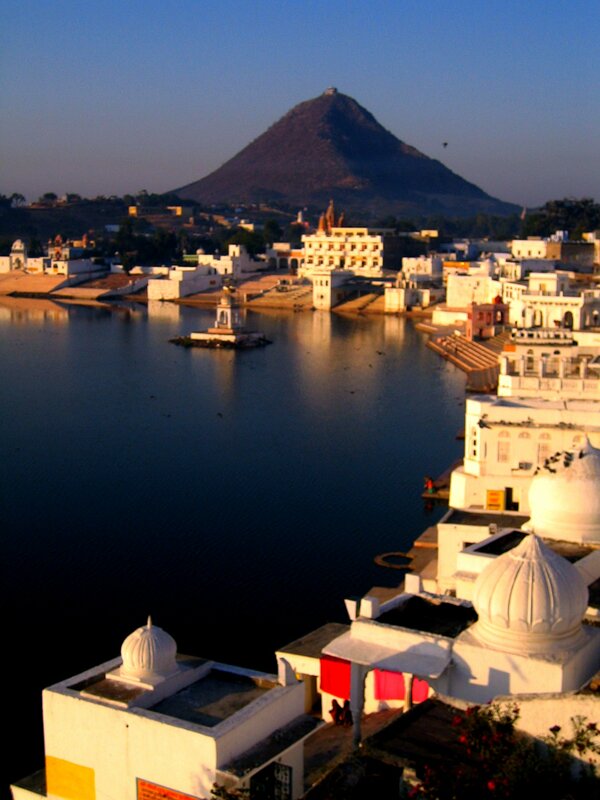 The holy cities of Pushkar and Ajmer together house two of the most revered holy sites in India. 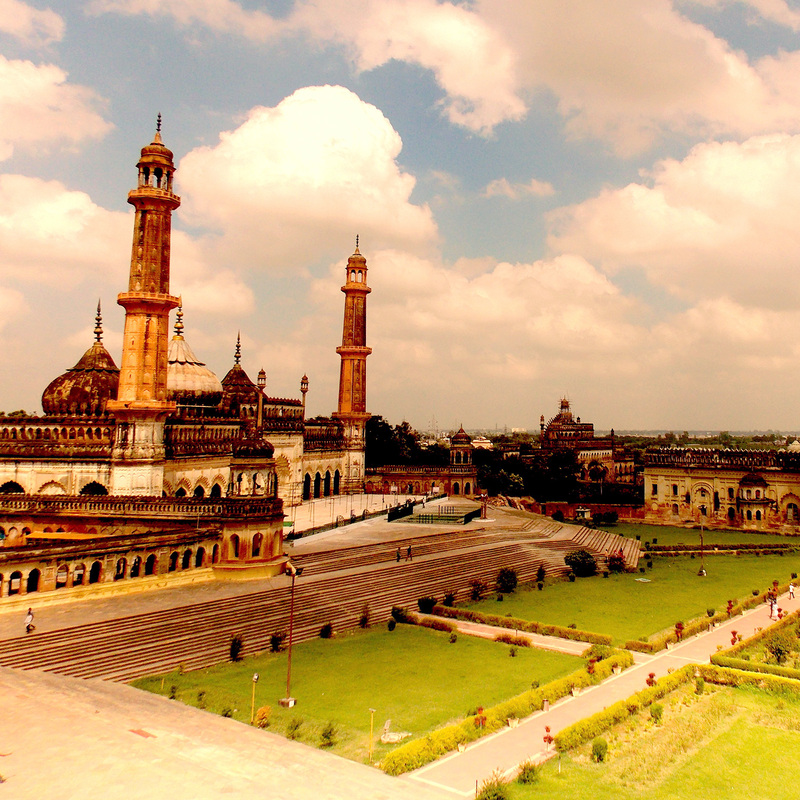 Ajmer is known for the Shrine of Sufi Saint Moinuddin Chistri, Ajmer’s Dargah Shariffis an important pilgrimage site. Akbar Fort Museum in Ajmer is another place to visit or you can also go shopping in the small colorful markets of Pushkar for handicrafts. Kamshet is a charming hill station located 120 km from Mumbai. 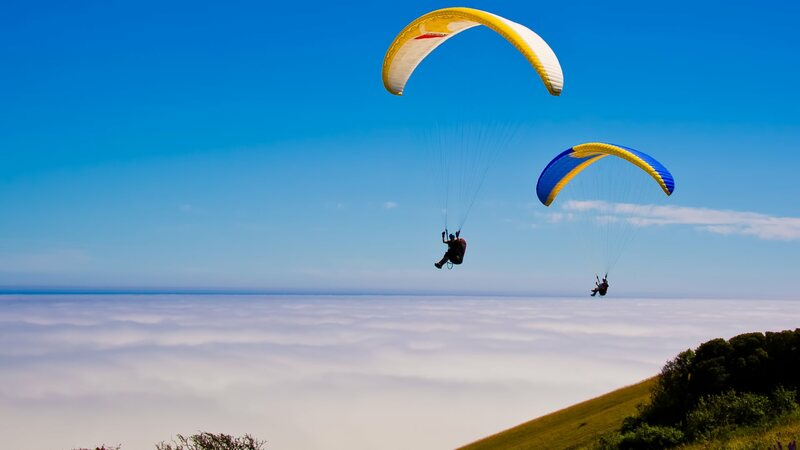 One of the main draws of Kamshet is paragliding and it also offers other adventure activities. 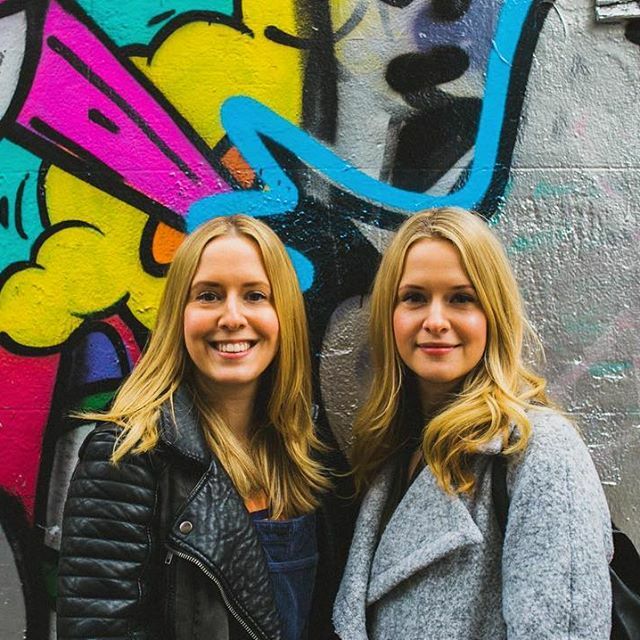 The destination is also sprinkled with architectural grandeur courtesy its historic sites. As the world moves on and advances at the rate of knots, so do the places. However, the town of Tharagamadi or Tranquebar is an exception. It still exudes the age old tranquility with utmost ease. Located amazingly well at the confluence of the Kaveri River and the Bay of Bengal, Tranquebar showcases a plethora of cultures. 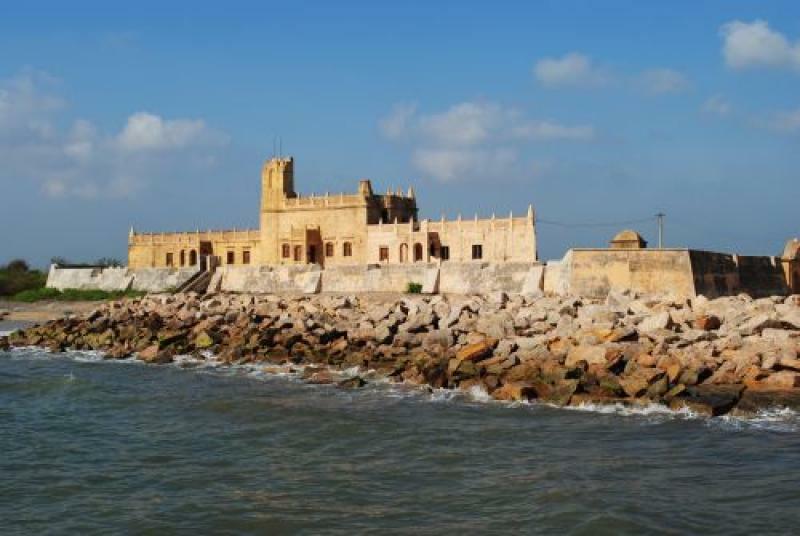 Danish, British, German and French have had their colonies at Tranquebar once upon a time and the culture is still felt. 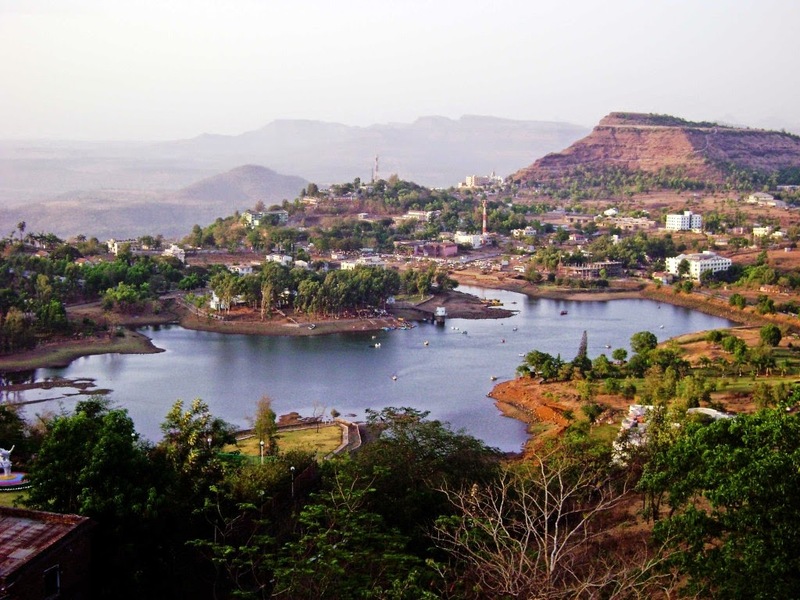 Located atop a thickly forested plateau in the Sahyadri range, Saputara is the only hill station in the Dang district in the south of Gujarat. This small and peaceful town of lies at an altitude of about 1000 metres, and features a consistently pleasant climate all through the year. The Pushpak Ropeway is considered the longest ropeway in the country and there’s some beautiful gardens to stroll through as well. 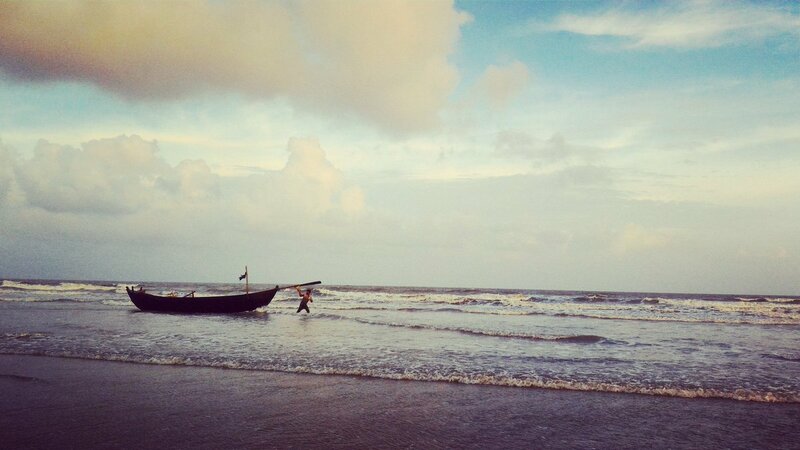 Mandarmani, the home of the red crabs, has been attracting tourists for last couple of years for its clean and wide sea shore. An ideal getaway to take refuge in the lap of nature, this golden sea beach is lined with lush green vegetation and exclusive beach resorts. The cleanliness of the beach would let the willing travelers to take a dip in its water. 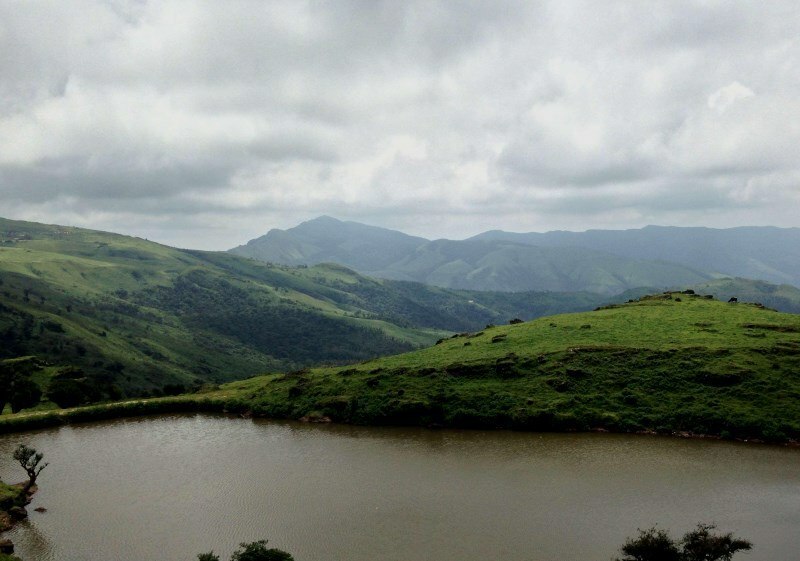 Chikmagalur is popularly known as Coffee Land of Karnataka and a charming hill station of Karnataka attracts many Trekkers, honeymoon couples, explorers and nature lovers through out the year. The perfect activity centric scenic getaway is speckled with heritage spots and adventure options with wildlife and nature themes.